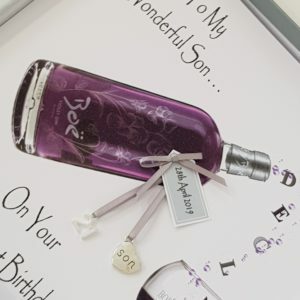 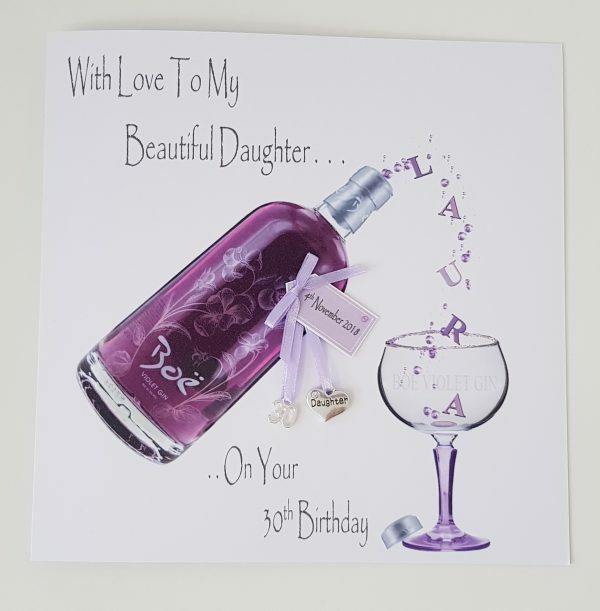 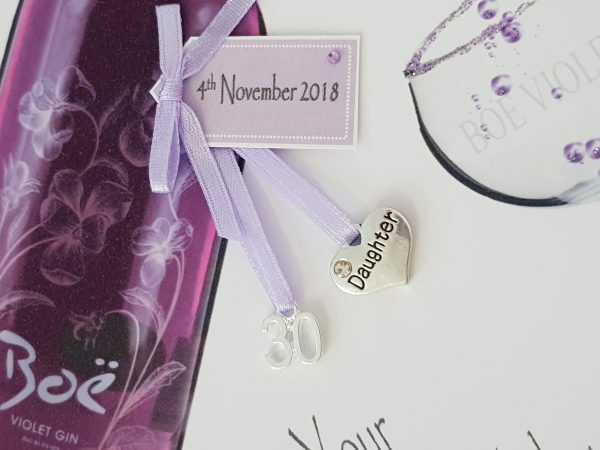 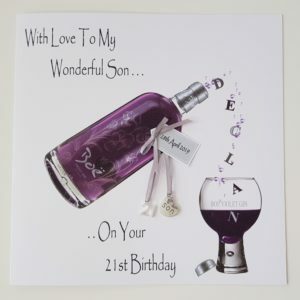 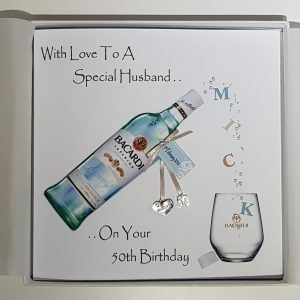 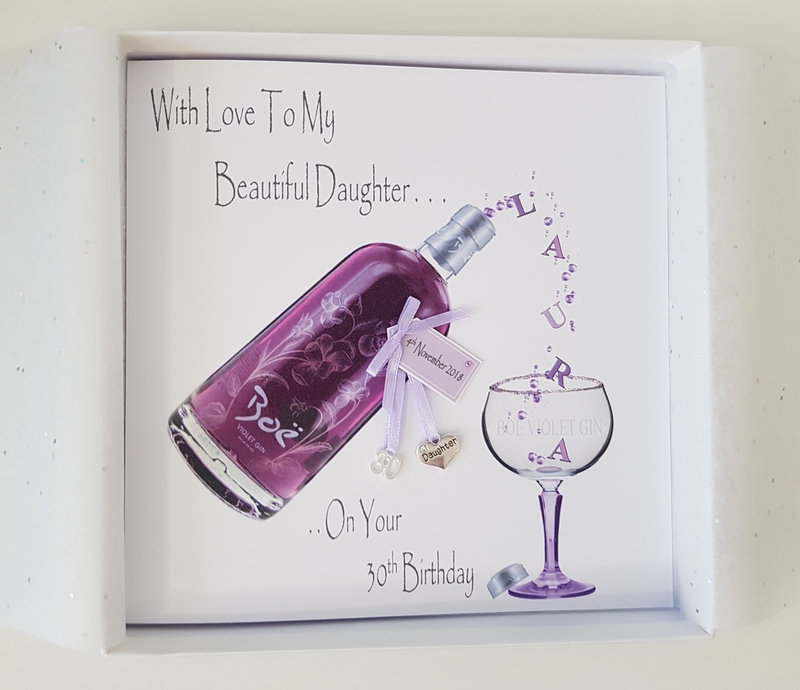 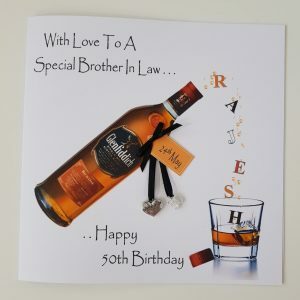 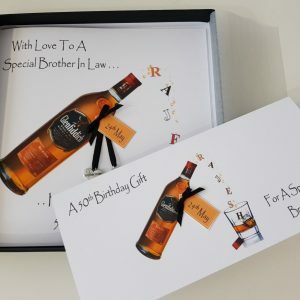 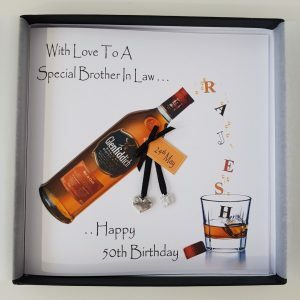 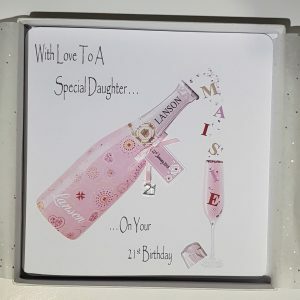 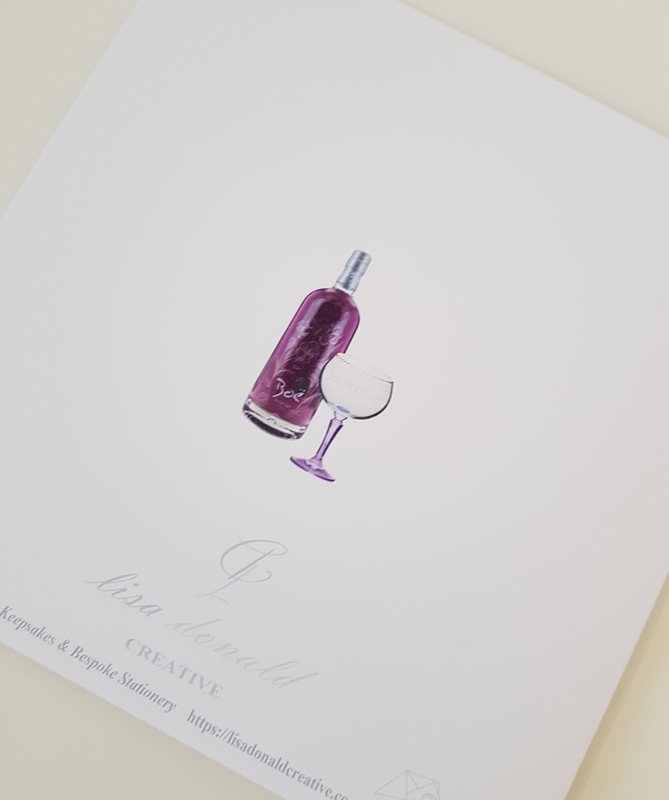 Personalised 30th birthday card with Violet Gin bottle and glass printed design. 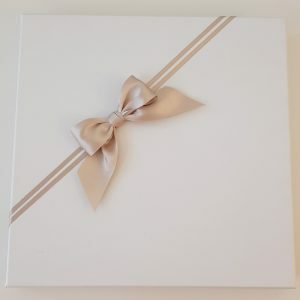 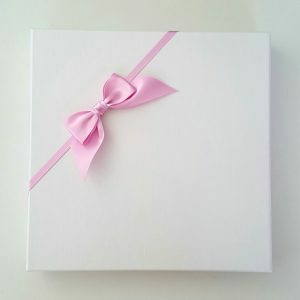 It has glitter detailing and cute little tag showing the birthday date with a hand tied satin bow. It has a very pretty little 30 charm and a daughter inscription heart. 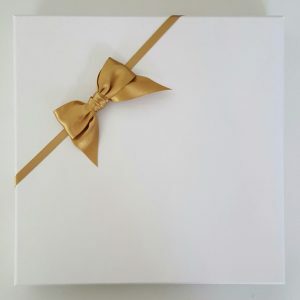 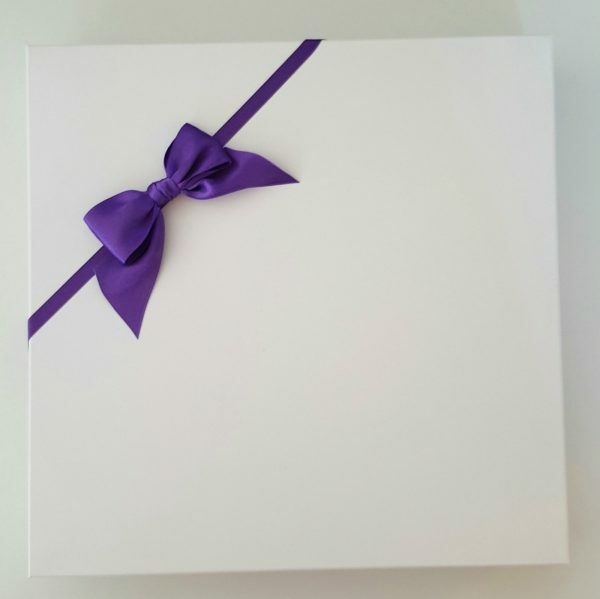 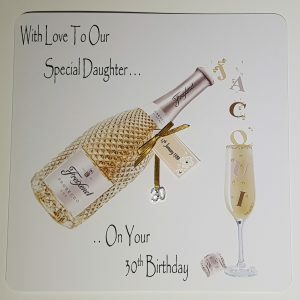 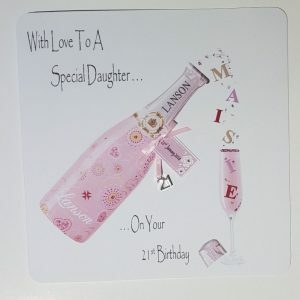 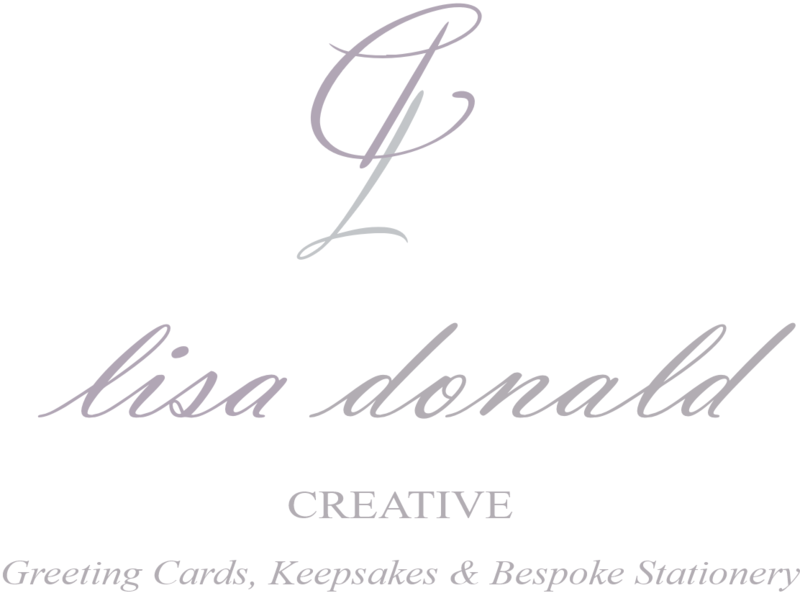 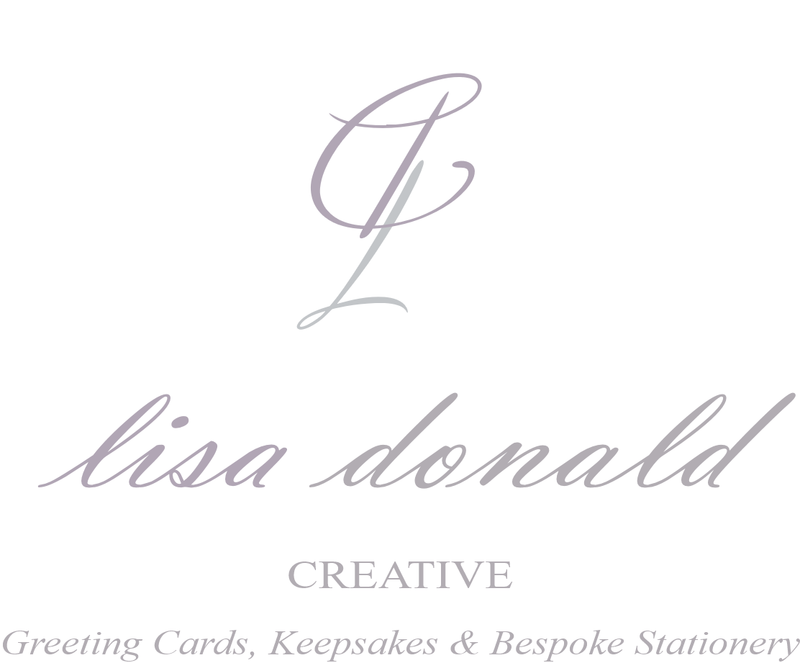 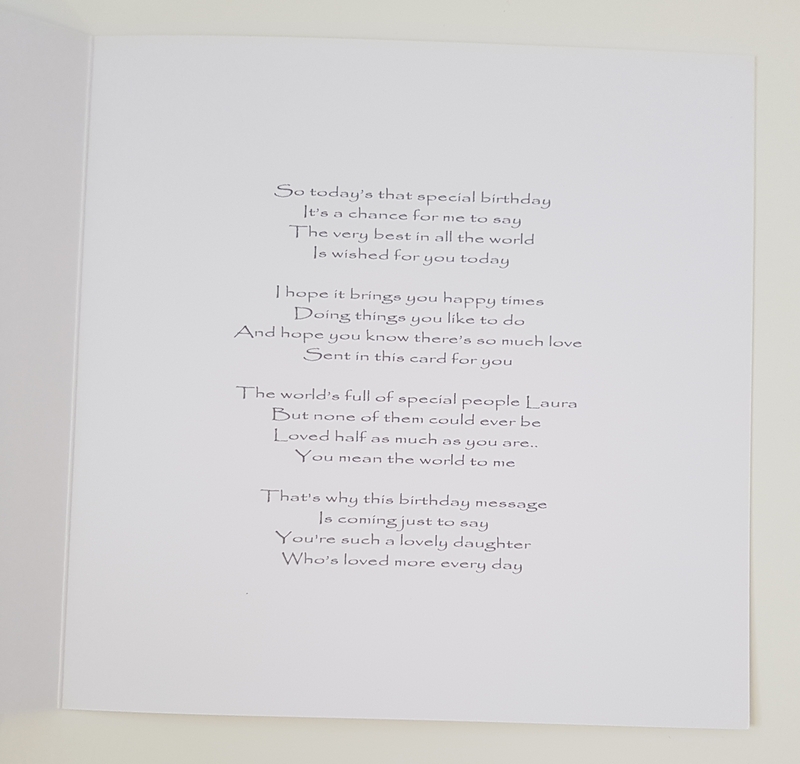 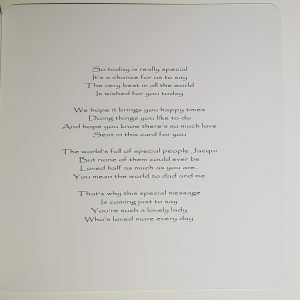 It can be personalised as you wish to any person/relation, with the name of your choice and birth date, age etc. 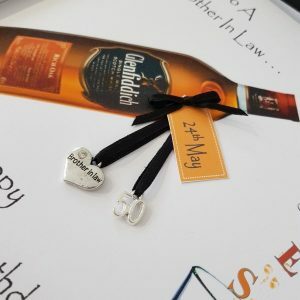 I also have various other charms to suit the age or relation. 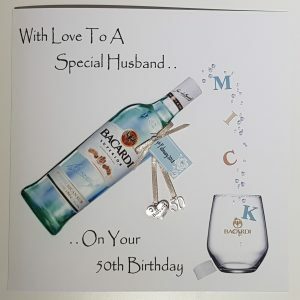 It can also be made with any bottle / can of the persons favourite tipple. 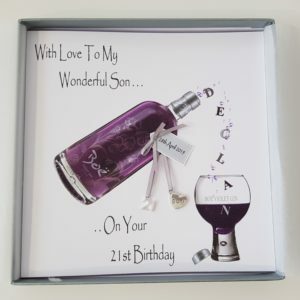 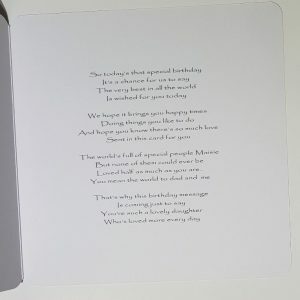 There are a two sizes to choose from and also a boxed option of this card, as well as a matching money/gift wallet. 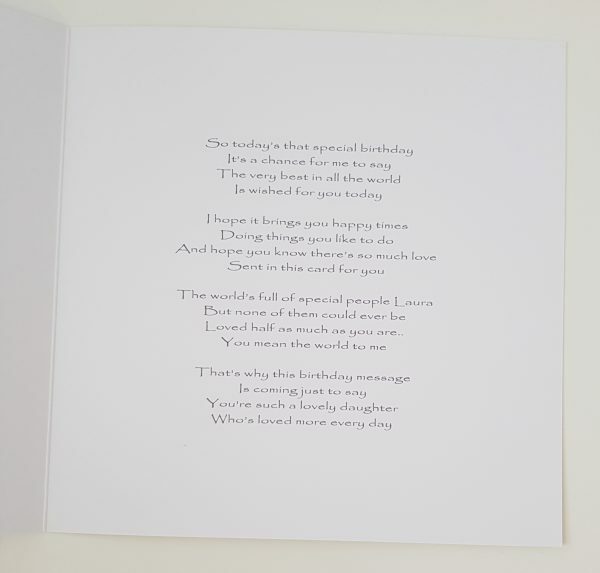 Loved half as much as you are.. 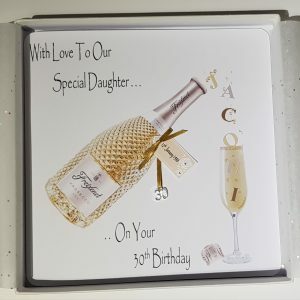 There is a matching gift wallet available to compliment your purchase should you so wish to give a birthday treat. 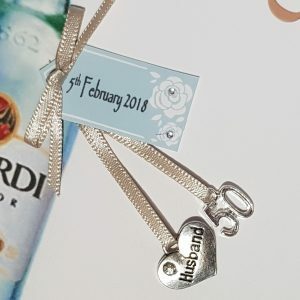 This is done in the same design as the card with the personalisation of your choice.. N.B this does not come with any charms due to the size.